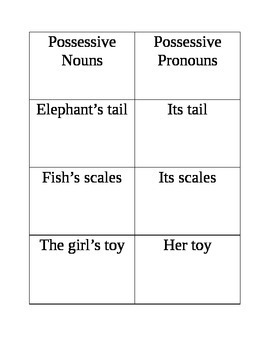 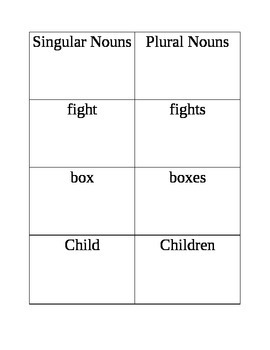 These are flashcards made for singular and plural nouns, as well as possessive nouns and pronouns. 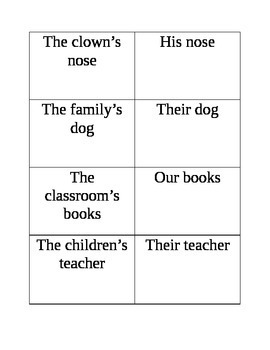 It works as a great for centers or for review. 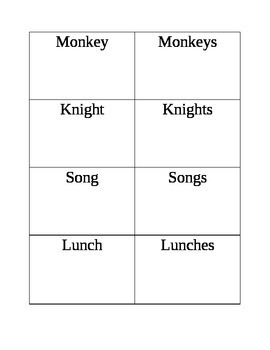 Students can practice on their own or with a partner.